Bonus credit: Companies that increase their campaign total by 20% or more over the previous year will receive a boost in award ranking. Awards are also given to the top Employee Campaign Manager and Volunteer of the Year. 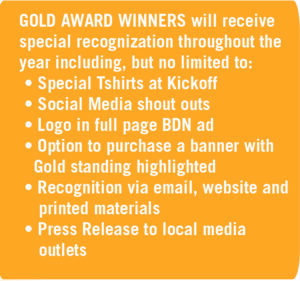 All award winners will receive special recognition at the Campaign Celebration in February. 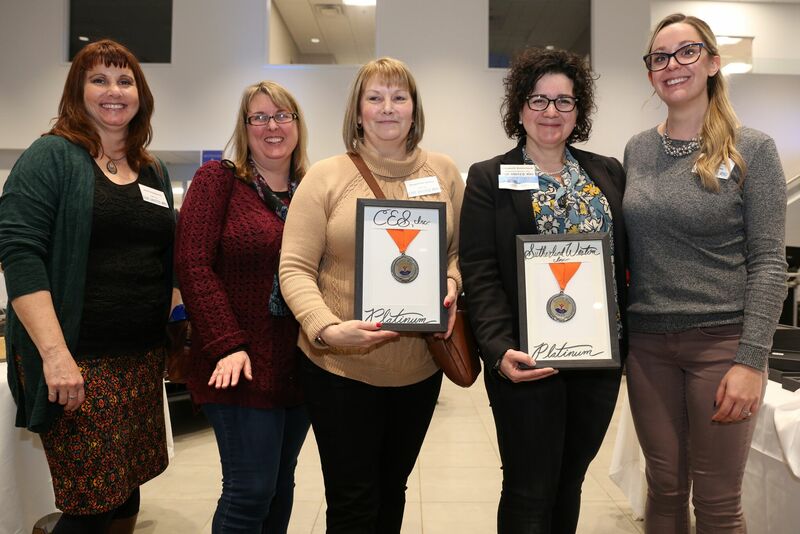 PLATINUM: CES, Inc. and Sutherland Weston Marketing Communications! 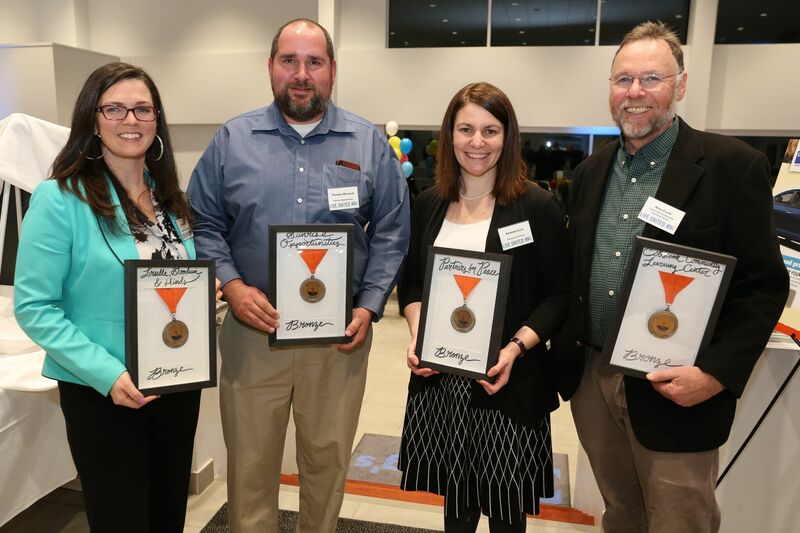 GOLD: Gross, Minsky & Mogul, P.A., The Arata O’Sullivan Group at Morgan Stanley, Good Samaritan Agency, Literacy Volunteers of Bangor, and Friends In Action! 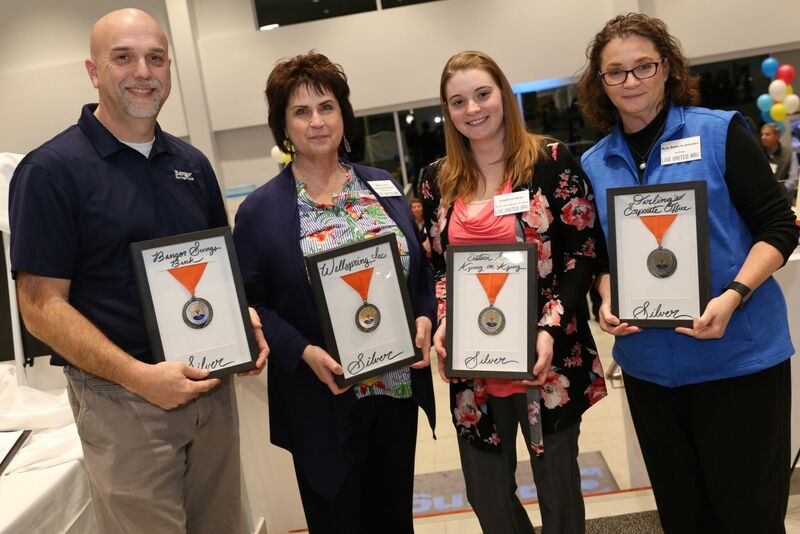 SILVER: Bangor Savings Bank, Wellspring, Inc., Eastern Area Agency on Aging, and Darling’s Auto Group! 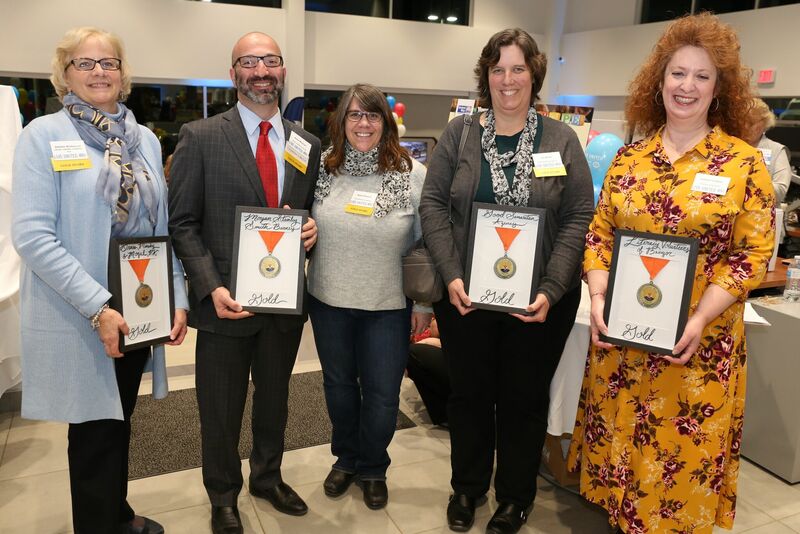 BRONZE: LG&H CPAs, Sunrise Opportunities, Partners for Peace, Cobscook Community Learning Center, Brewer Housing Authority, Maine Mental Health Connections, Healthy Peninsula, and BBSC, CPA’s! In addition to our awards, we also recognize our top 10 campaigns each year as our Cornerstone Companies who together make up nearly 50% of our total campaign!